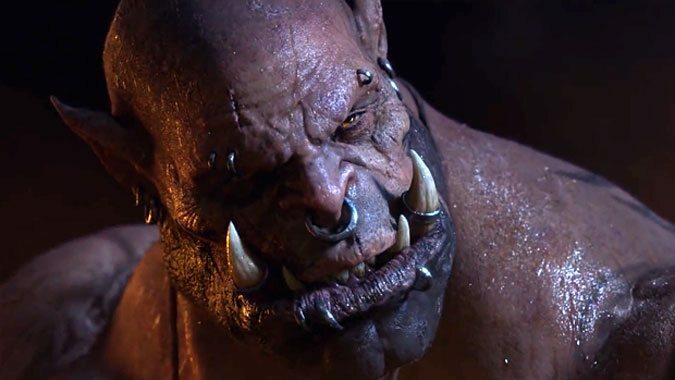 Garrosh Hellscream is headed to the Nexus -- perhaps an appropriate epilogue for a story that swept through five expansions before its explosive finale. What do you do when you’ve lost everything? 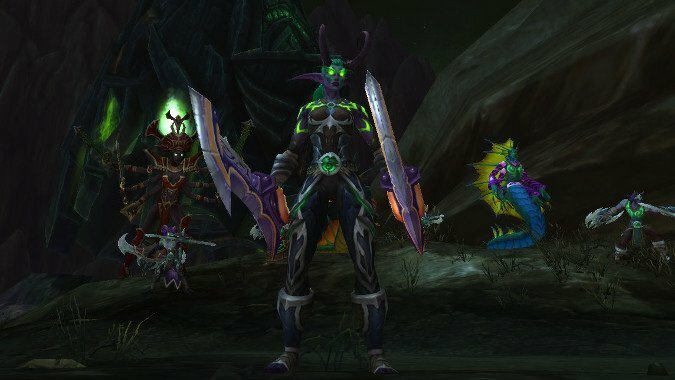 For some reason, whenever I transmog on my Demon Hunter, I just transmog the warglaives to swords. I don’t know why I do this. Maybe it’s because I honestly don’t like the model For the warglaives so far and I’ll be happier once I’m using my Artifact glaives. But somehow, I don’t think so. 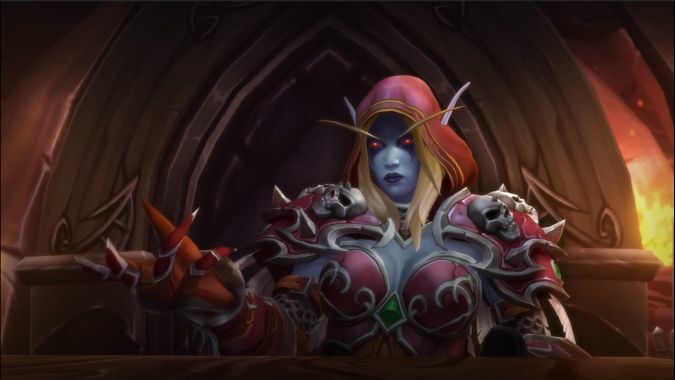 It’s weird because I like the Warglaives of Azzinoth just fine, but none of the other warglaive models have done it for me. And I have like twelve pages of swords to xmog to, so it works out. This is the Queue. Let’s talk about Blizzard. 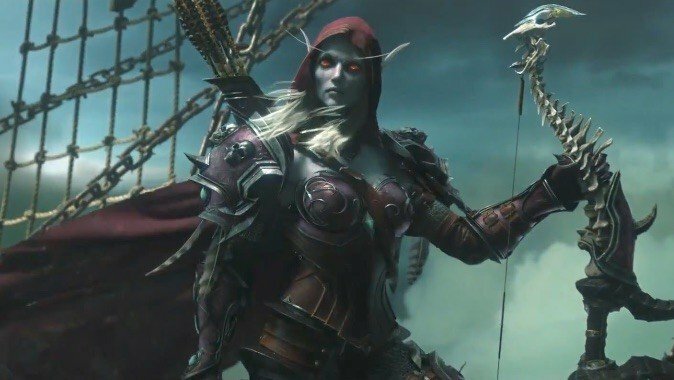 There will be spoilers for the Broken Shore and Legion in this Queue. 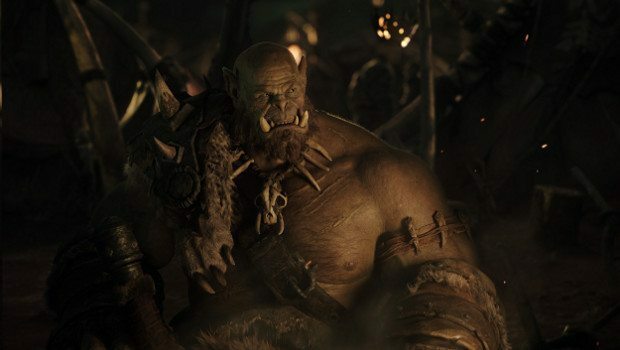 In a little over a year, we're going to see a third iteration of Orgrim Doomhammer in the Warcraft movie. Maybe not exactly the orc we know from history, but another representation. 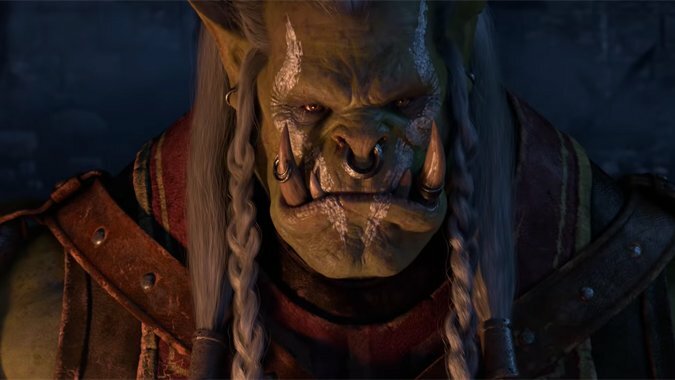 Which leads most people to ask a natural question: Is Orgrim Doomhammer a good guy, or a bad guy? The most truthful answer I can give you is "Yes."